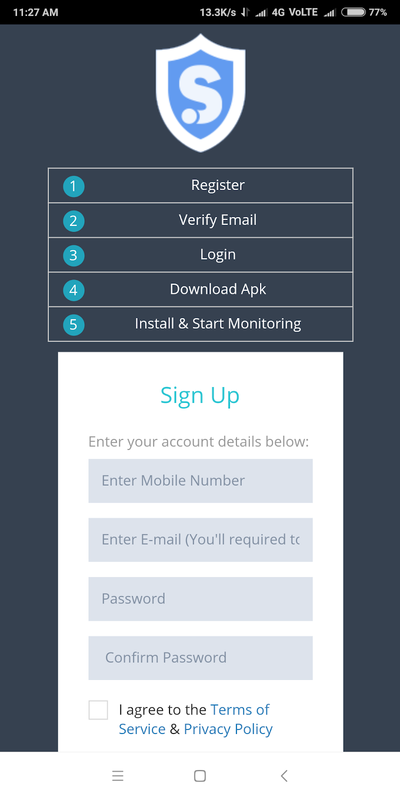 How to hack your friends mobile and see fb &amp; whatsapp massage,call &amp; live recording,gps loction,live recoding with many more with the help of spyhuman? 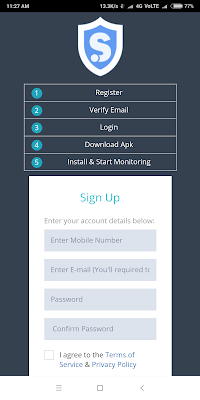 HomeHow to hack your gf mobile?How to hack your friends mobile and see fb & whatsapp massage,call & live recording,gps loction,live recoding with many more with the help of spyhuman? How to hack your friends mobile and see fb & whatsapp massage,call & live recording,gps loction,live recoding with many more with the help of spyhuman? 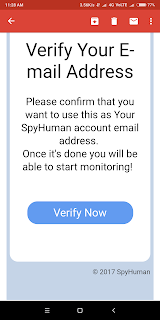 1.Go to "Spyhuman Register page"
how to call & live recording of your gf phone?How to check your gf massage and gps loction?How to hack your friends mobile by spyhuman? How to hack your gf mobile?